One of three unique whitepaper tutorials addressing specific needs in control room display design. 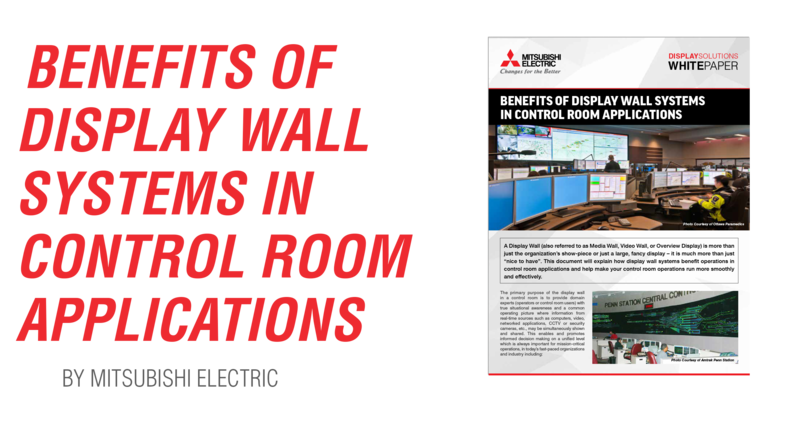 Submitting a request for this whitepaper will give you access to all three of Mitsubishi’s whitepapers on control room display solutions listed below. Please completely fill out the form to immediately receive your free industry whitepaper.